In 1998 Evergreen Forest Products, Inc. was just a wood broker. Since that time, significant retail and wholesale aspects have been added to the business. The company now sells a wide variety of products and services. You can find mulch, stone, sand and soil products at our yard on Blue Clay Road, or call us and pay a little extra to have it delivered. Recycling is also a part of our products business. We are permitted to collect vegetative yard debris which we recycle into useful materials. 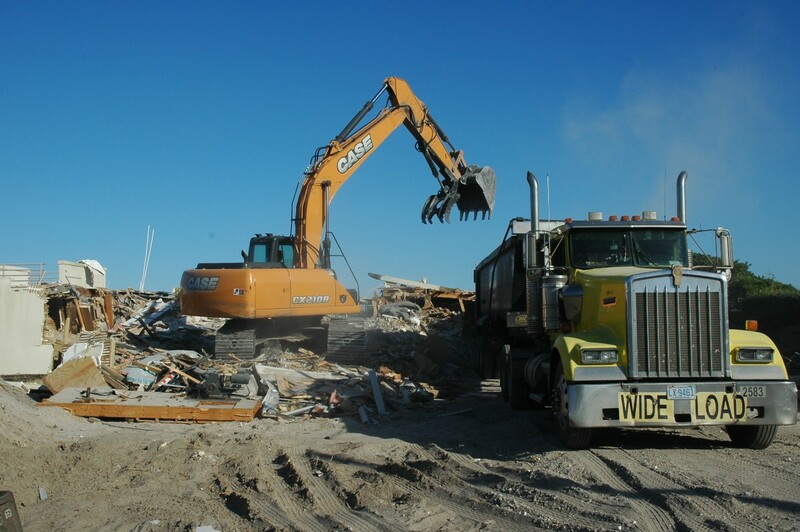 Our Land Clearing business is also available for large and small jobs.